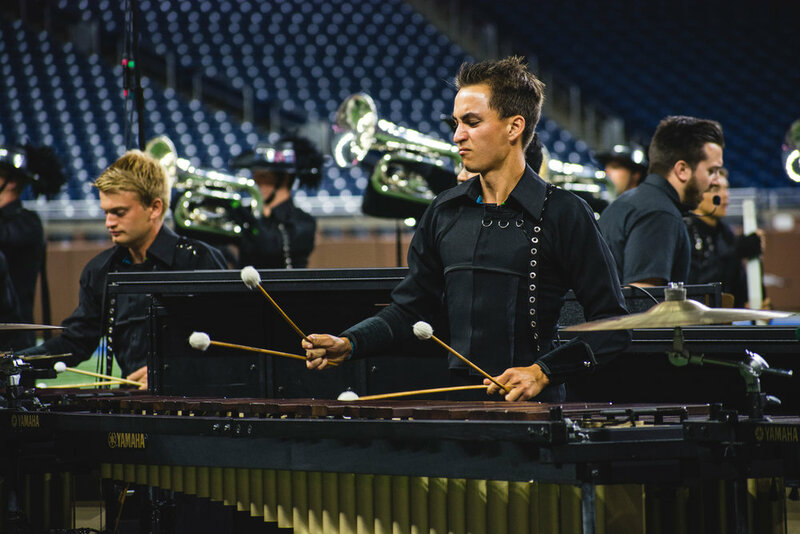 (ROSEMONT, ILLINOIS) - The Cavaliers are pleased to welcome Bret Kuhn and Clif Walker as the latest additions to the 2018 Percussion Educational Team! "It's an absolute joy to welcome Clif Walker to the team and to announce the return of Bret Kuhn to The Cavaliers," said Joe Roach, Director of Programs and Corps Director of The Cavaliers. Kuhn is no stranger to The Cavaliers' Family, having spent time with the Green Machine as a performer, educator, caption manager, and arranger over the course of three decades. “I've known Bret for more than 20 years as he served a variety of roles for The Cavaliers and Chicago area music programs, and I'm still honored to call him a mentor today," Roach added. "There is a genuine excitement for this generation of Cavaliers to share in the values, techniques, and life-lessons Bret instilled with to so many Cavaliers over our history." “It is exciting to be back at The Cavaliers and to be a small part of a great organization," Bret Kuhn said. "I'm looking forward to this summer and being a part of such an incredible and meaningful experience. For me, it’s definitely a homecoming!" Michael McIntosh, Music Coordinator and Percussion Caption Supervisor, underscored how vital these two additions are to The Cavaliers. "Clif is no stranger to teaching, arranging, and designing, having spent several years teaching winter percussion together. Clif’s maturity and musicianship are an incredible asset to what is already a powerhouse teaching staff." "Bret Kuhn is a hero and mentor of mine, McIntosh added. "We’ve worked together for the last 20 years, and to have Bret involved is huge for the members and organization. His musicianship is in a league of its own, and we are over the moon to have him join the Cavalier Family once again." "It is both an honor and dream come to true to be involved with an organization, staff, and membership at such an elite level as The Cavaliers," said Clif Walker. "I am excited to dig in and serve." Joe Hobbs, The Cavaliers' Percussion Caption Manager, echoed the team's sentiment in welcoming the experienced Kuhn and Walker to the team. "Bret is obviously no stranger to The Cavaliers' organization, and it’s so exciting seeing him back involved," Hobbs said. Bret is adjunct faculty at Northern Illinois University and Prospect High School. Bret served as Caption Head and Percussion Arranger for the World Champion Cavaliers who won 6 World Championships and 5 High Percussion Awards during his tenure. He also consulted with the Bluecoats Drum and Bugle Corps 2006-2008. In 2010, he served as Program Coordinator for the Colts Drum and Bugle Corps. 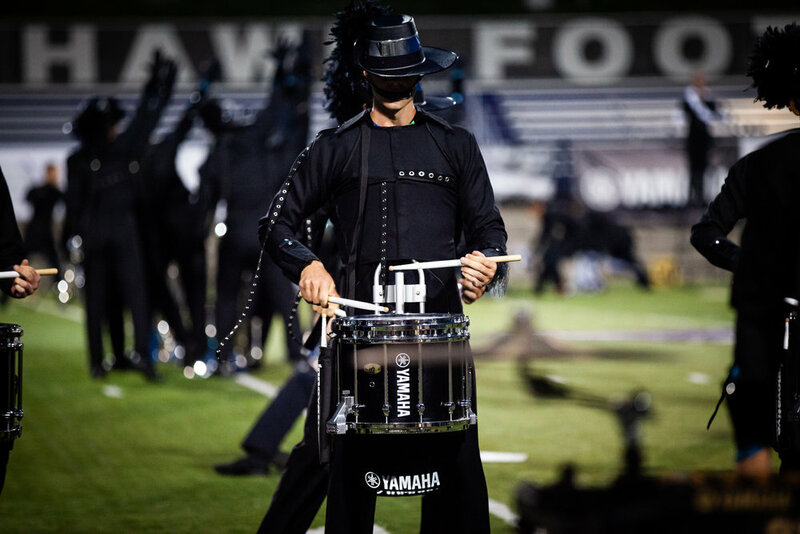 He was the Battery Arranger with the Phantom Regiment Drum and Bugle Corps from 2014-2016. Bret is very active as an arranger for various high schools and universities throughout the U.S. and Japan. He also arranges for The Aimachi Marching Band and Indoor Drumline from Nagoya, Japan. He travels extensively performing and presenting clinics across the United States, Japan and Europe for Yamaha, Zildjian, Remo and Innovative Percussion. 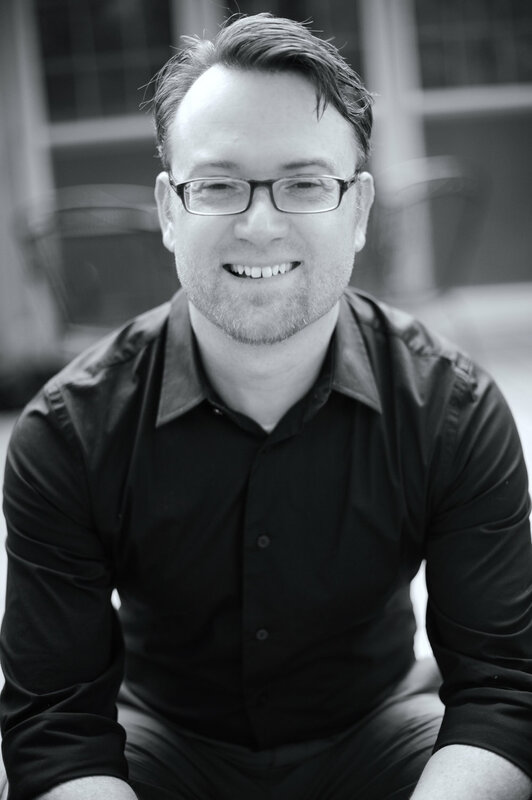 Clif Walker is an arranger, adjudicator, clinician, and composer with original works performed at PASIC, The Midwest Band Orchestra Clinic, the Sydney Opera House and numerous state music conventions. He is the Director of the Marching Mizzou Drumline at the University of Missouri, and was the percussion arranger, design team member and Director of Percussion at BOA Grand National Finalist Blue Springs High School(2011-2015), former front ensemble arranger for 11-time WGI PIW Championship Finalist Gateway Indoor (2014-2016) and former caption head/arranger for Southwind Drum and Bugle Corps. Clif was also the co-founder and former director/arranger for WGI PIW Timber Creek Independent(2008-2010) and is currently a design consultant/arranger for many scholastic and independent programs across the US, including 2017 WGI PIA Gold Medalist “Modulation Z”. Clif judges regularly for IPA, MEPA, GIPA, MCCGA, RMPA and holds a BSE from Missouri Western State University and an MME from the University of Central Florida. He is a former member and instructor with the Madison Scouts Drum and Bugle Corps. Clif is proud to endorse Yamaha Musical Instruments, Remo Drumheads, Sabian Cymbals, Innovative Percussion Sticks and Mallets and Beetle Percussion.